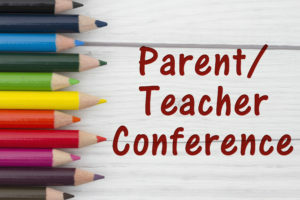 Parent-Teacher conferences are this week, Tuesday April 24th – Thursday April 26th. Be sure to check your children’s classroom door for posted schedules. If you have more than one child, sign up at each classroom. 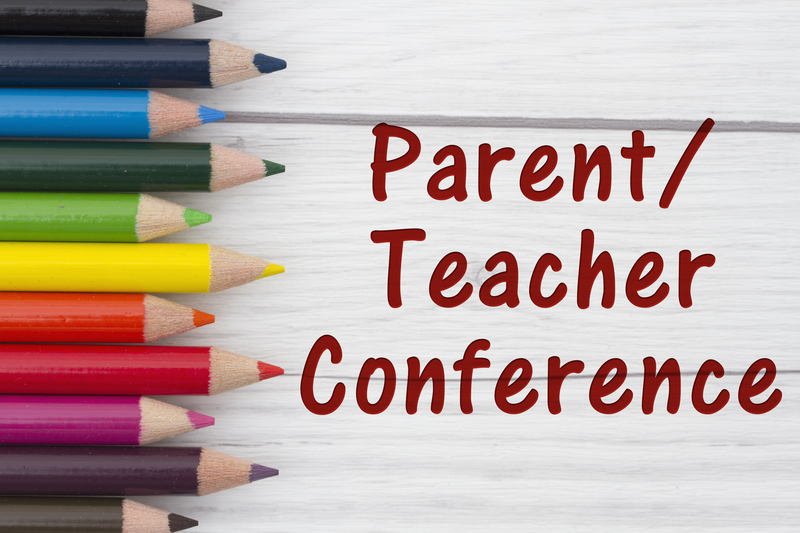 Why do we have Parent-Teacher Conferences? Parent-Teacher conferences are a unique and useful insight into your child’s growth and success at Manalapan Montessori preschool and beyond. If you are unable to attend during your teacher’s appointed time slots, contact your teacher directly for alternate arrangements. Teachers often spend a of time with the children in the classroom. This makes the child/teacher relationship vital to your child’s growth. Each teacher gets to know a child’s temperament, likes and dislikes, strengths, and unique personality traits. Teachers offer insight into each child’s development. What kind of information will my child’s teacher share? Our teachers create and share an individualized progress report. 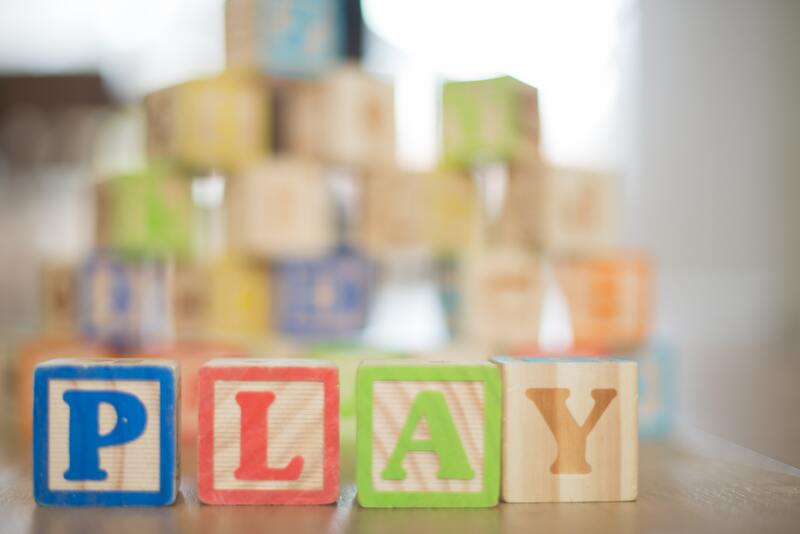 This report addresses not only facets of Montessori learning, but also fine and gross motor skills, maturity and growth, and social interaction. What kind of information will my child’s teacher share? How should parents prepare? We do not require parents to prepare, but some find it helpful to put together a list of questions or concerns. Our teachers will guide you through the process. This entry was posted in Conferences, Montessori Manalapan NJ, Montessori School, Montessori Teachers, Preschool Manalapan, Preschool Manalapan NJ, Uncategorized and tagged culture, growth, language, learning, mathematics, montessori learning, parent teacher conferences, practical life, progress, sensorial. Bookmark the permalink.